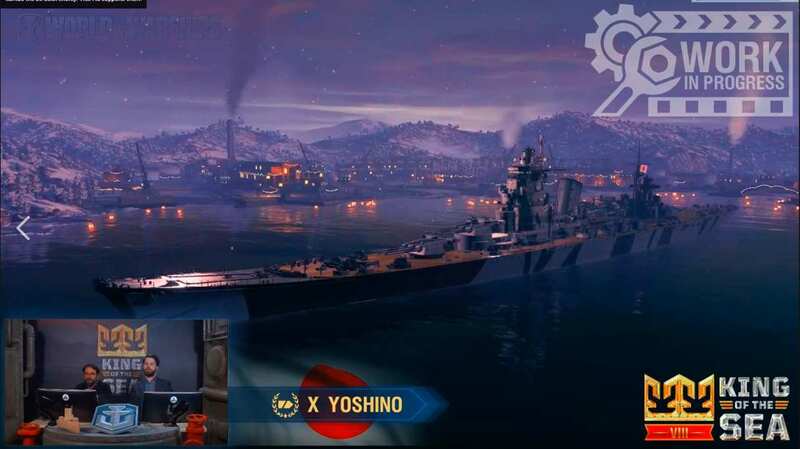 World of Warships and Cobi – Yamato is coming soon! 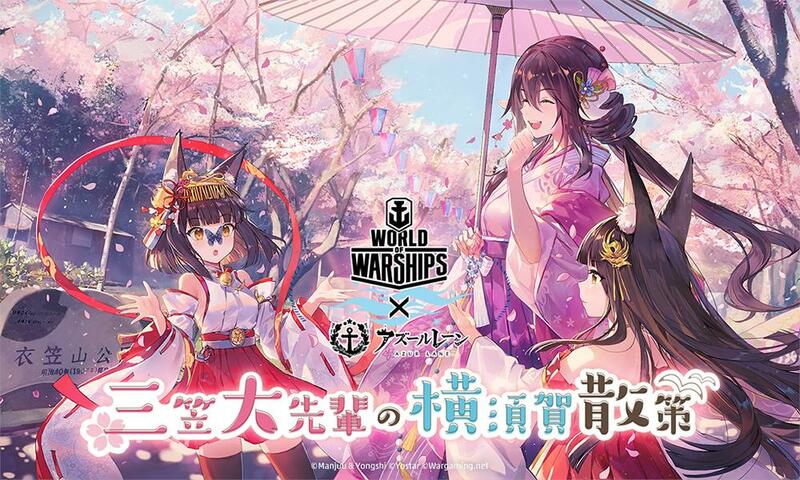 Comments Off on World of Warships and Cobi – Yamato is coming soon! 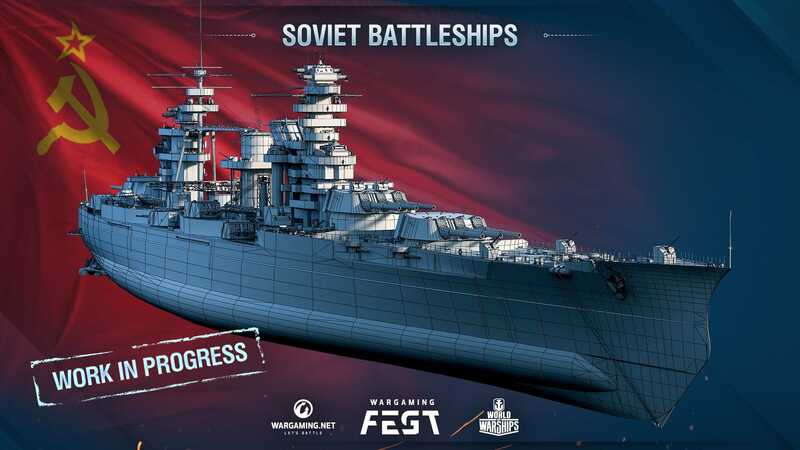 This ship is still a wip, so the video of Flamu is only a preview. 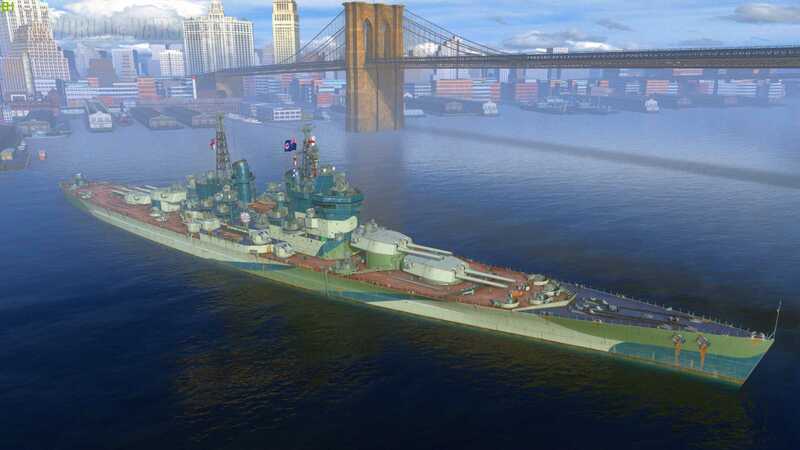 Montpelier is another premium Cleveland. 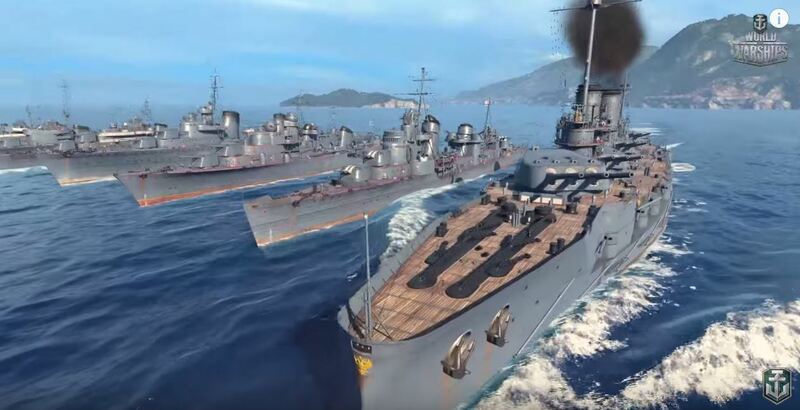 Questa nave è ancora in lavorazione, il video di Flamu è solo una preview. 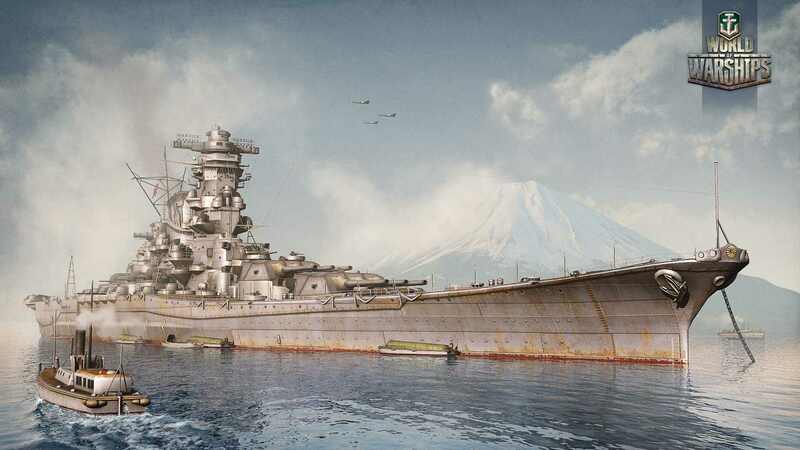 Questa nave è praticamente una copia della Cleveland. 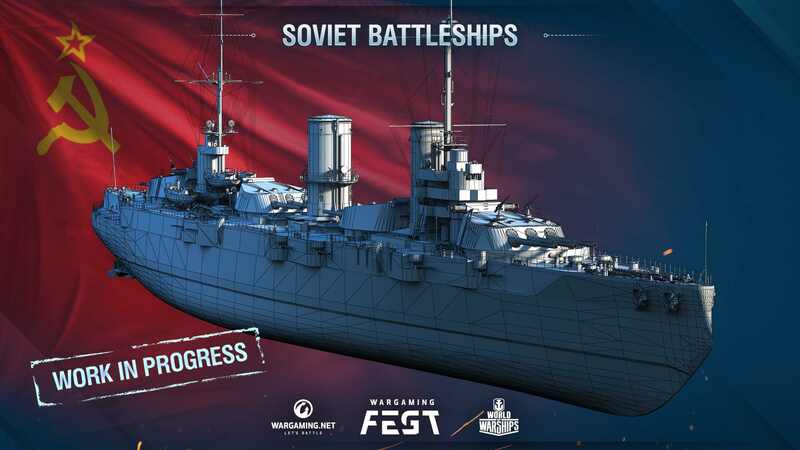 World of Warships ST – Super Gangut! Good work! 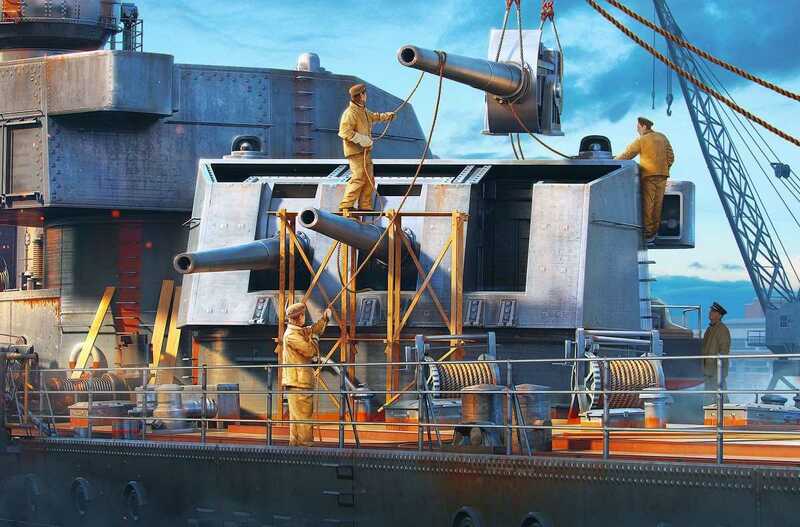 Comments Off on World of Warships ST – Super Gangut! Good work!